Seven chronologically arranged monitors, each representing a fixed span of time, play remembered events from the artist’s life. Events are represented by text, still images, songs, and excerpts from TV shows and movies. An event changes on one of the monitors approximately 20 seconds. An audio recording of the artist delivering an unrehearsed monologue also plays in the room. 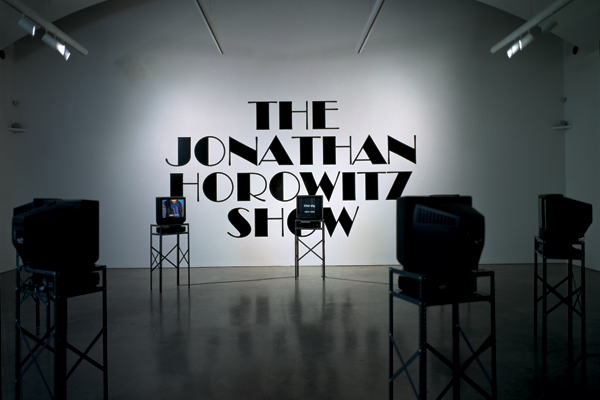 The recording was made the night before the show originally opened at Greene Naftali Gallery, New York, in 2000.